Don’t forget your clients when you start addressing those shiny holiday greeting cards. 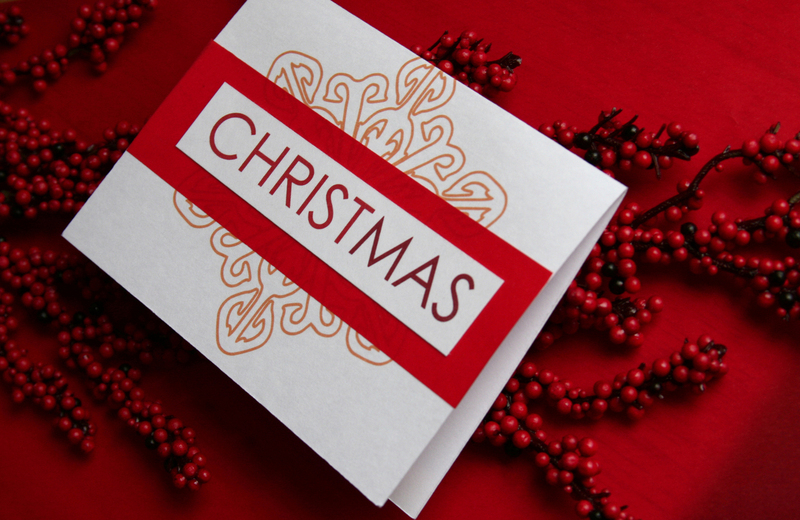 Sending out holiday cards to your clients, prospective customers and suppliers is a great way to stay connected and let them know you appreciate their business. Apply a personal touch by taking the time to include a special note and your signature. In the Internet Age, there’s something extra special about a hand-written note. A pre-printed card that isn’t signed by the sender is just so impersonal. Finally, make sure you send your holiday cards before mid December to avoid mail delays.